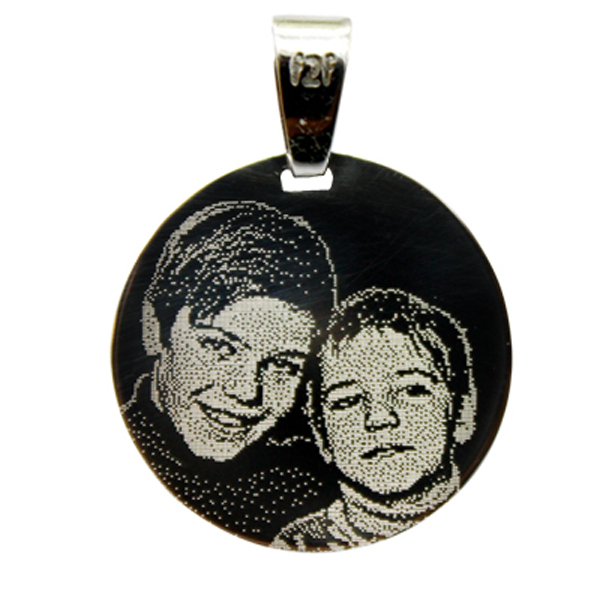 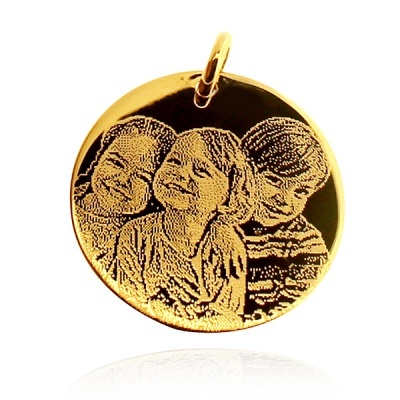 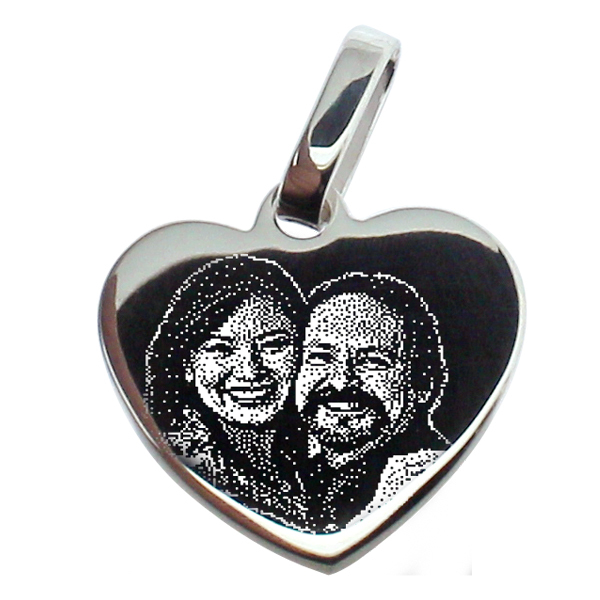 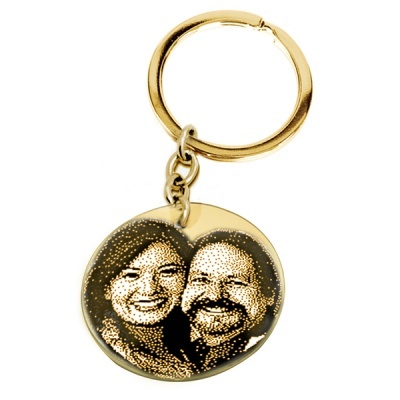 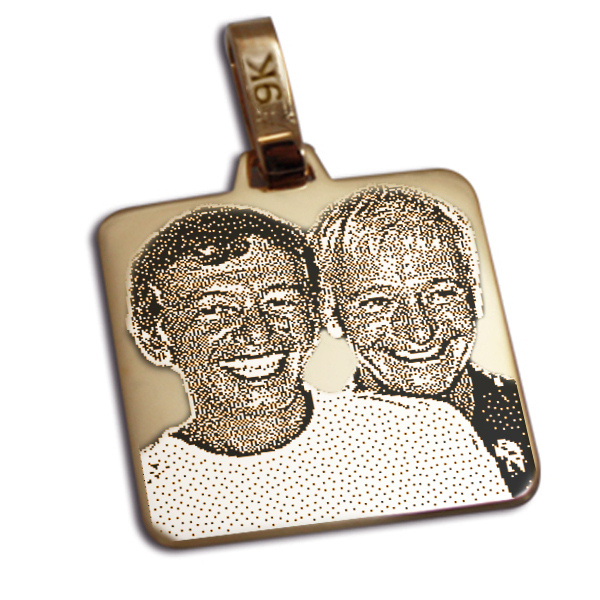 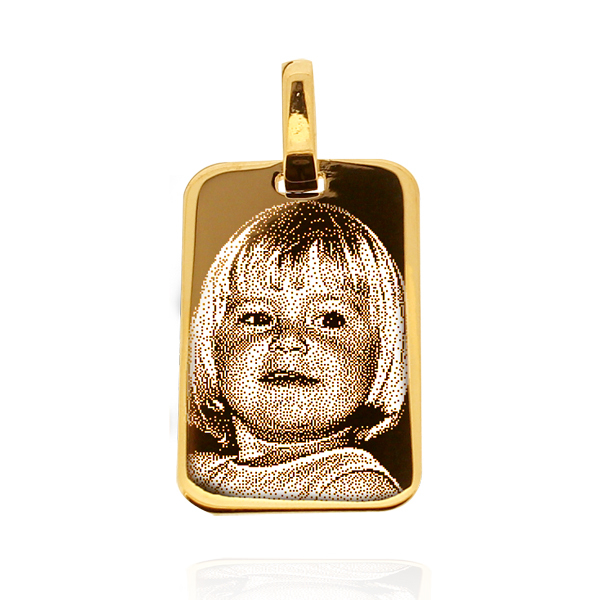 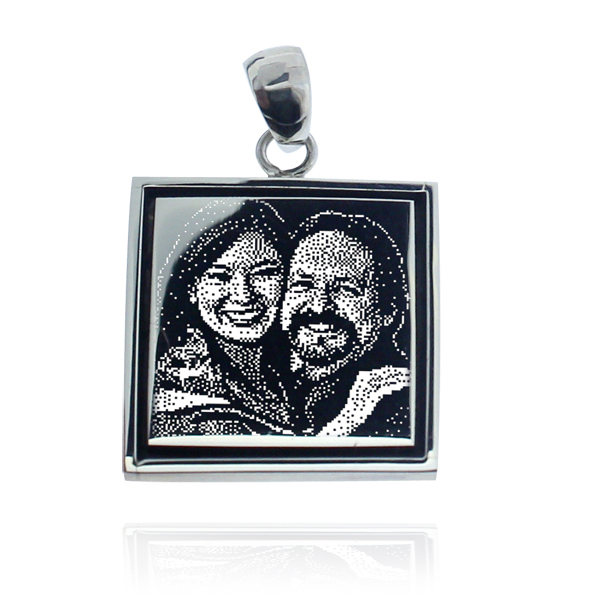 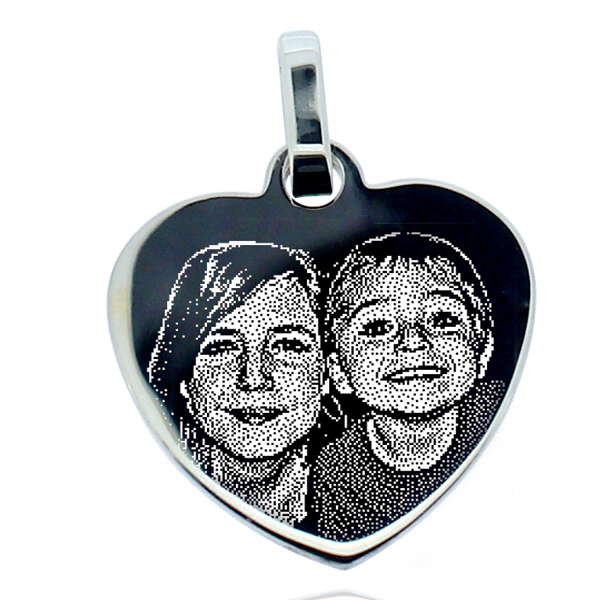 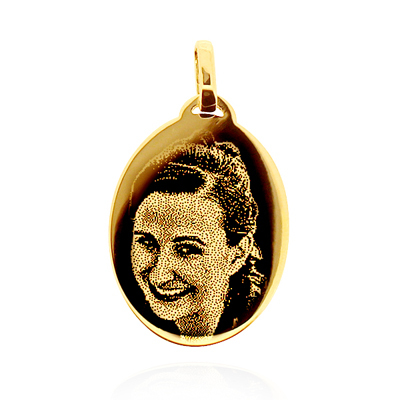 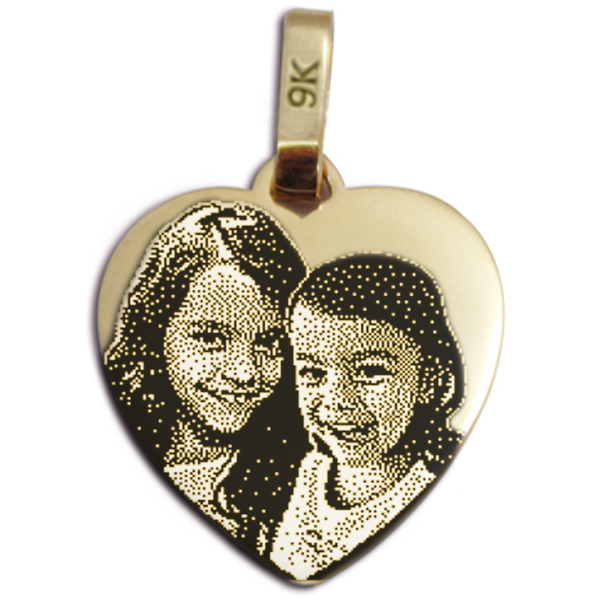 Using a very special technique of Diamond Engraving , Face2Face at Every Special Moment will engrave your best memories forever. 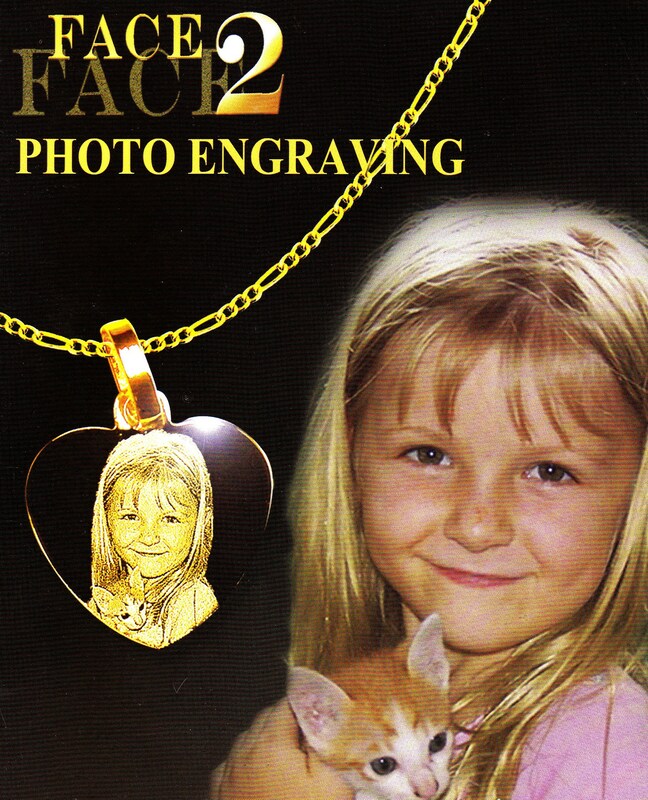 The whole team at Face2Face Photo Engraving understands the need to express ones love and friendship,and will take the utmost care in handling and engraving your dearest photos. 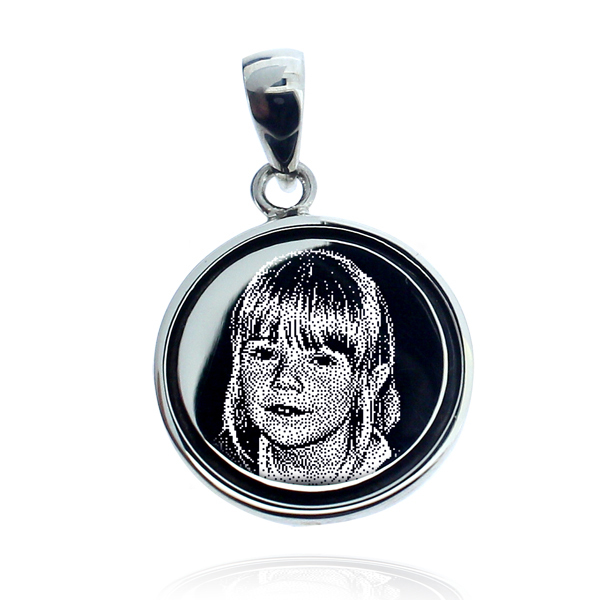 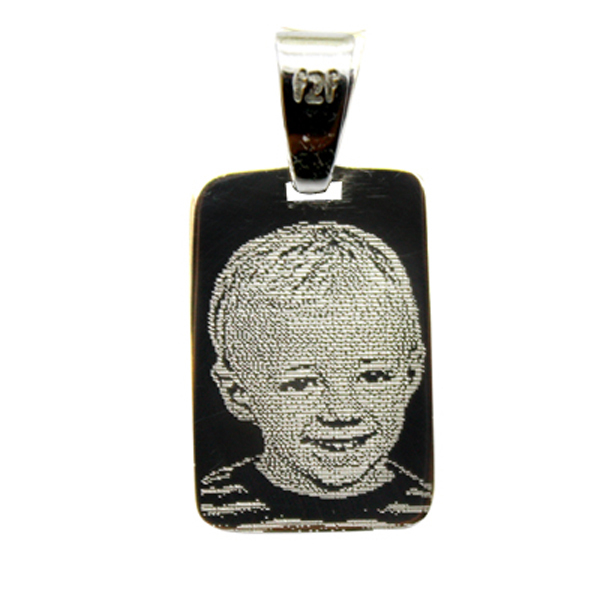 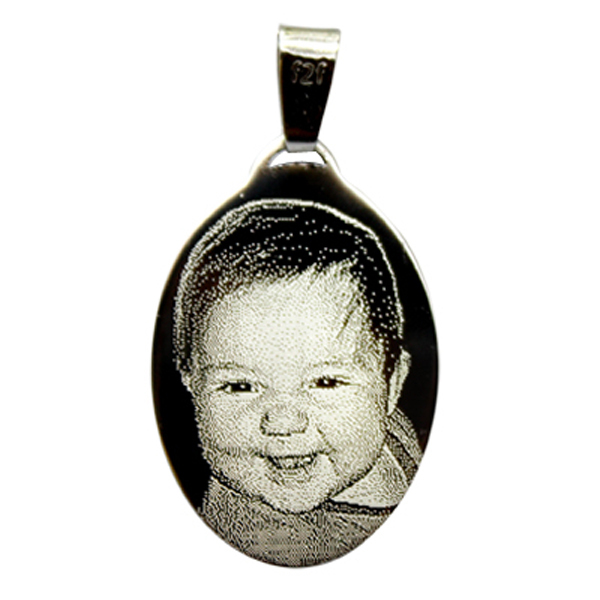 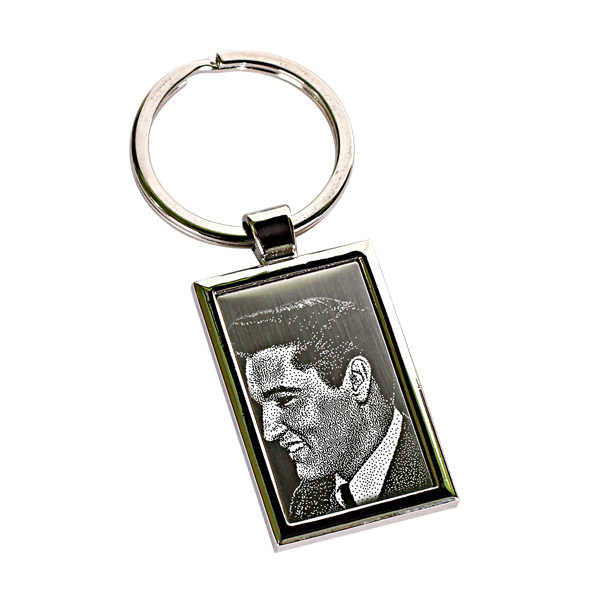 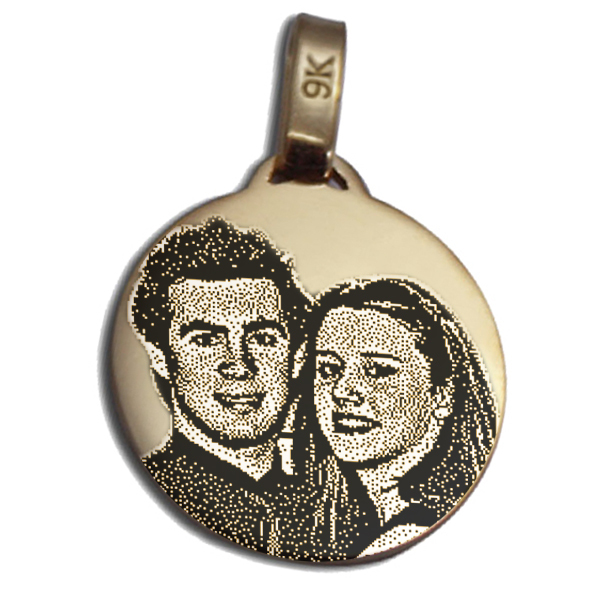 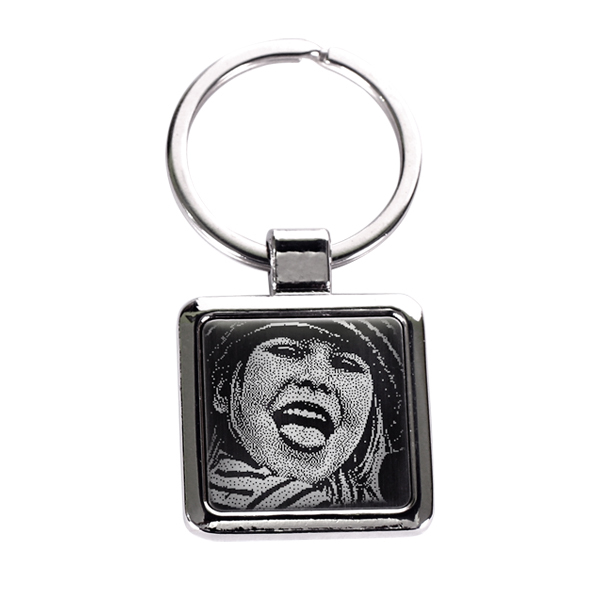 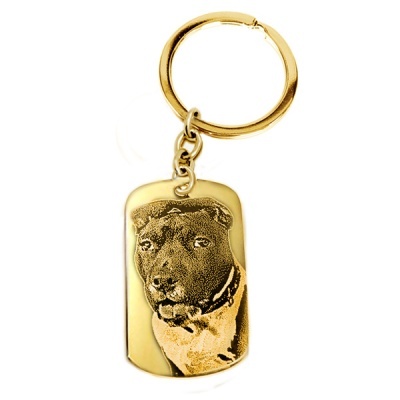 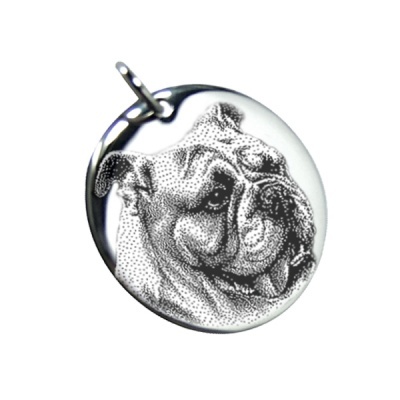 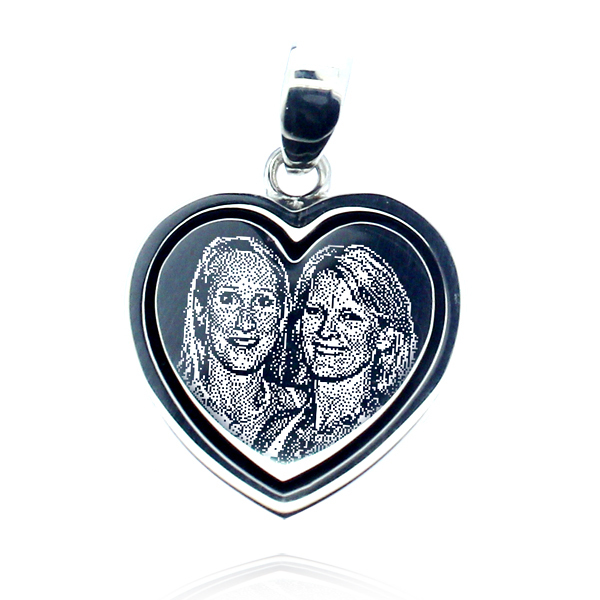 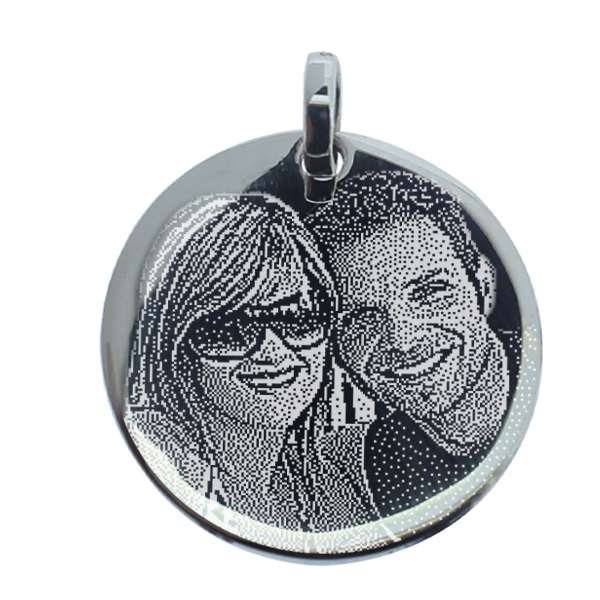 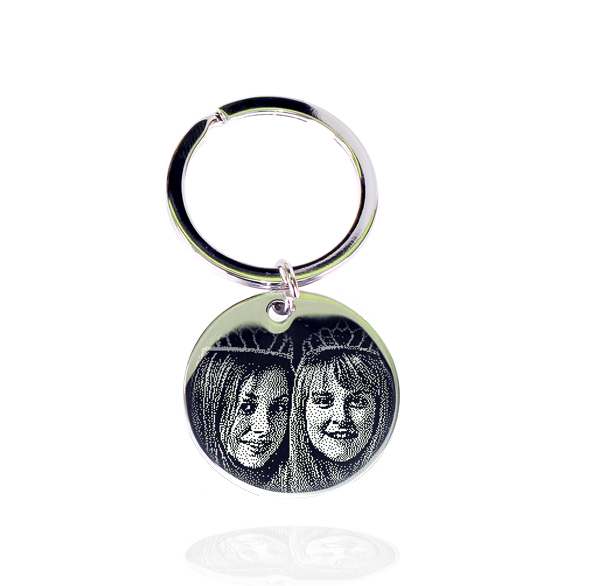 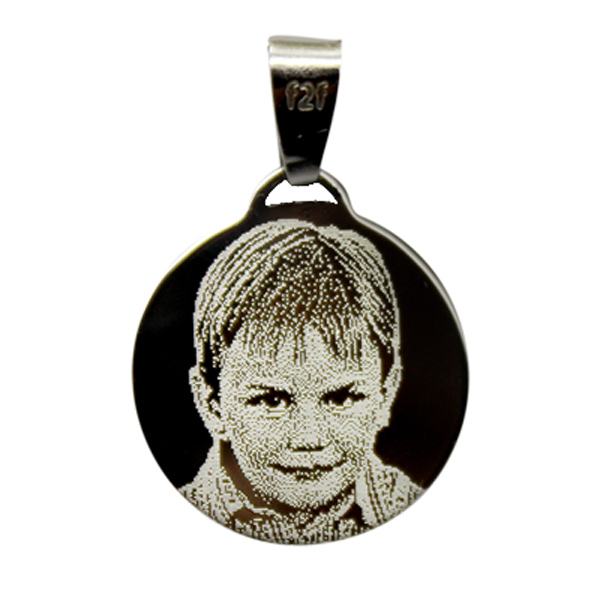 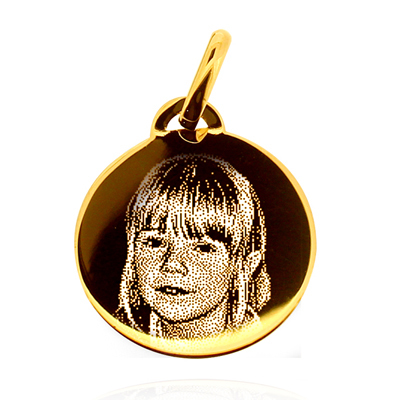 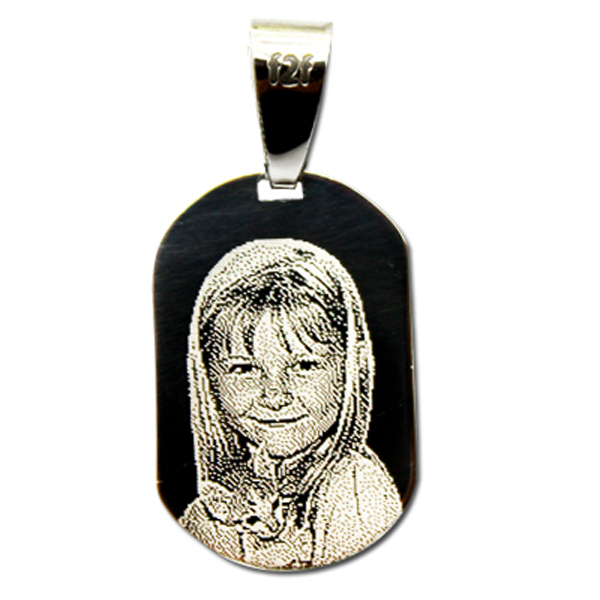 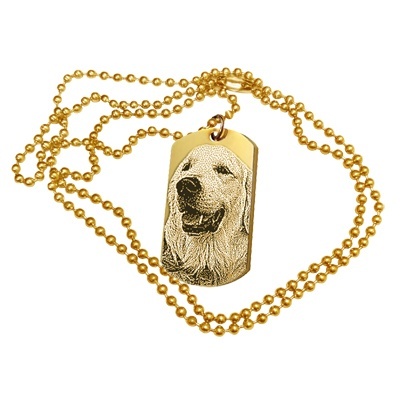 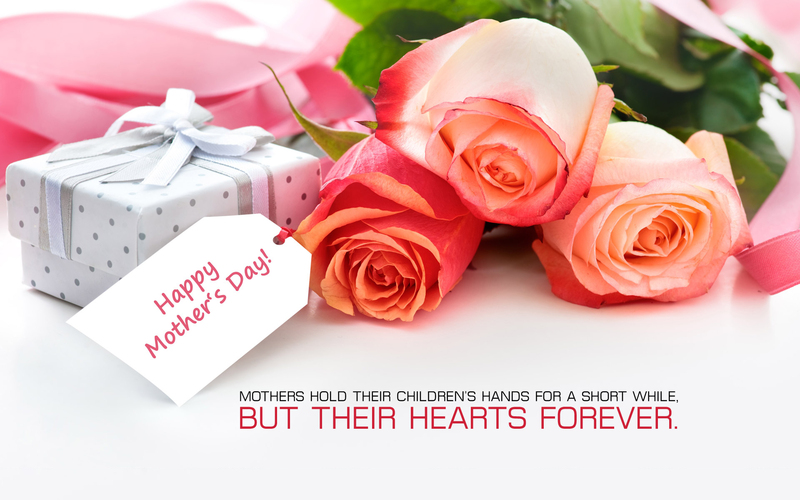 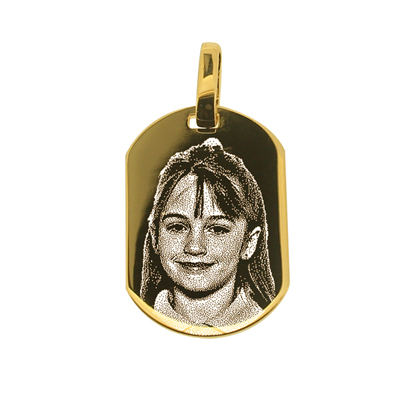 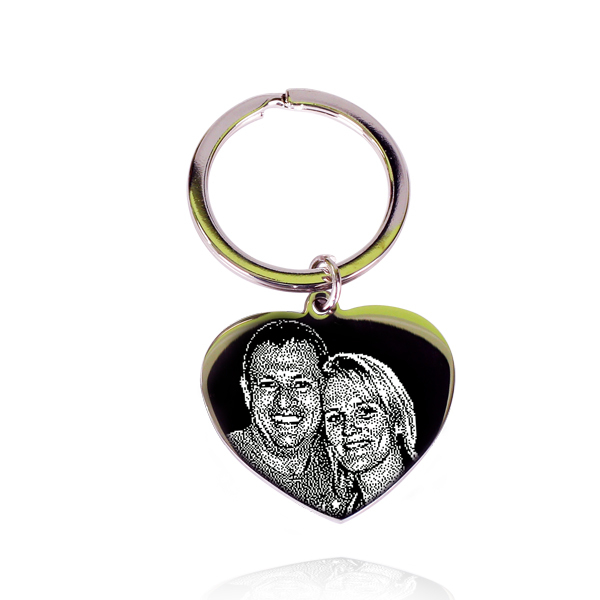 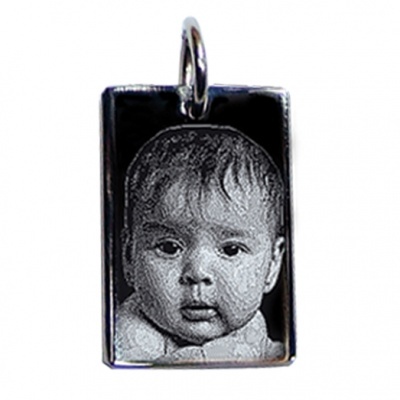 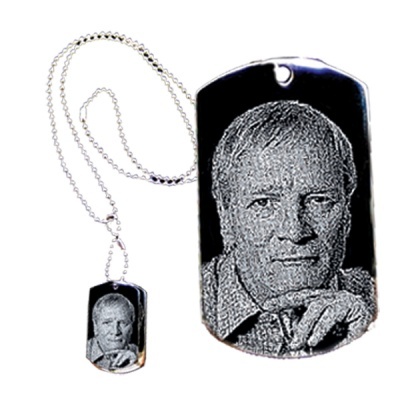 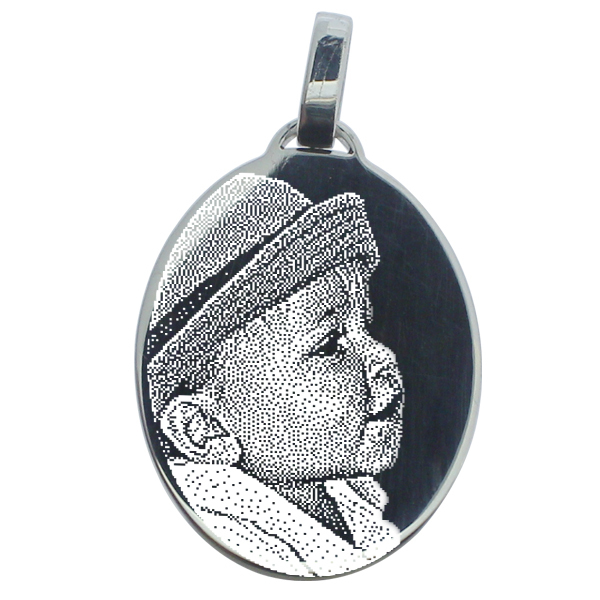 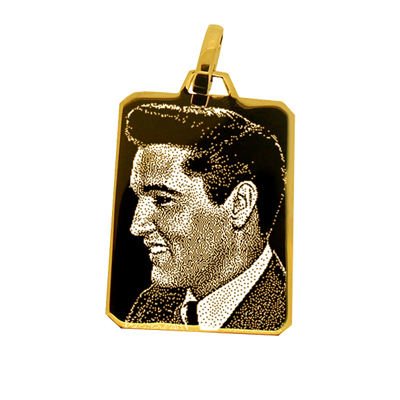 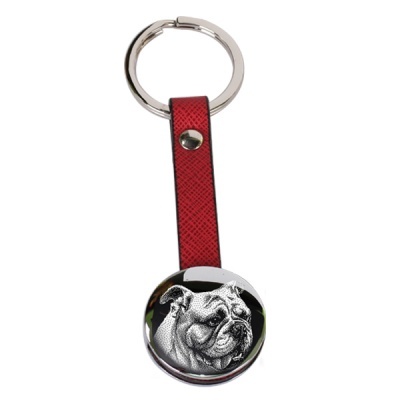 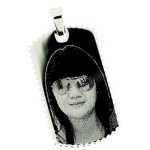 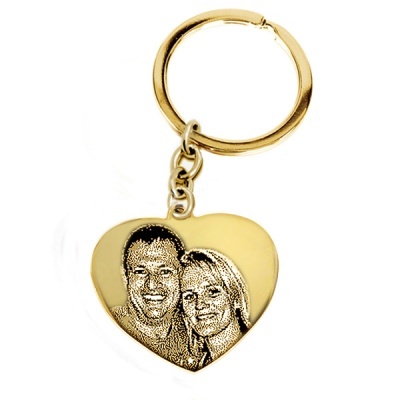 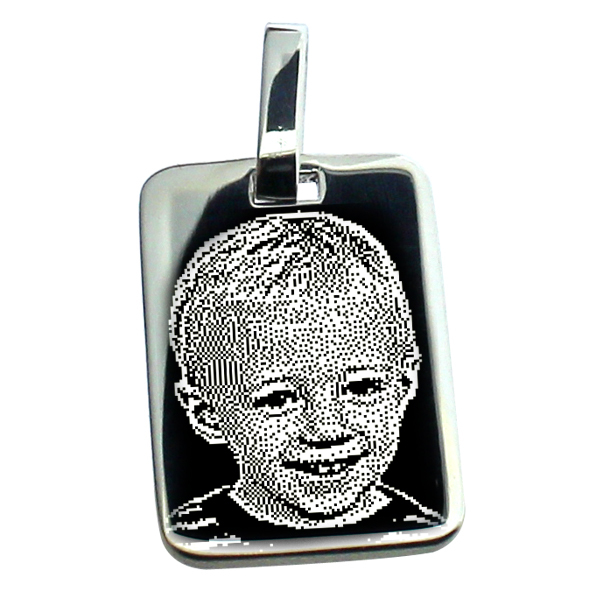 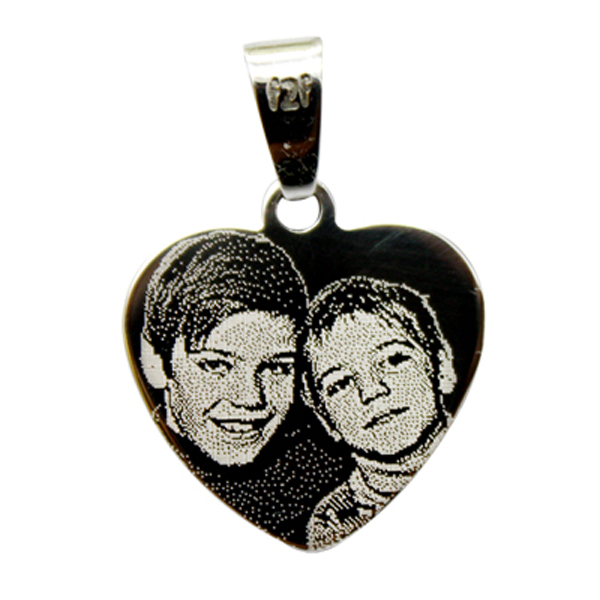 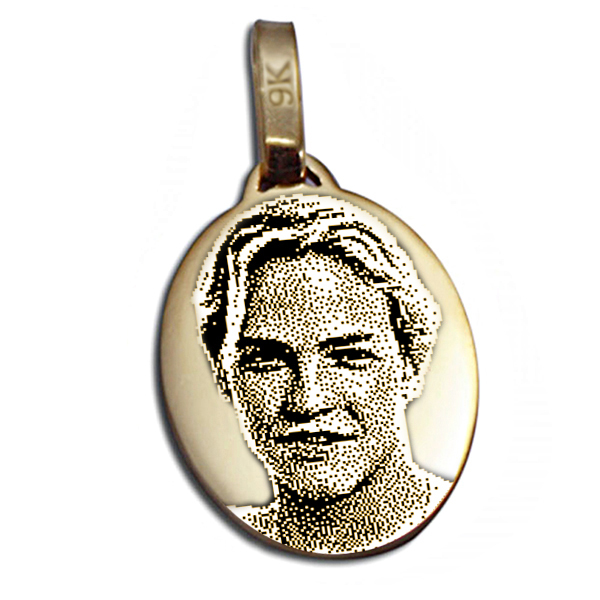 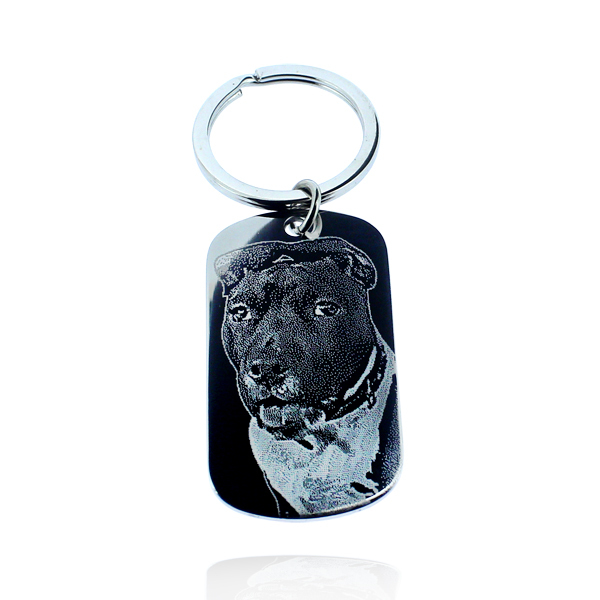 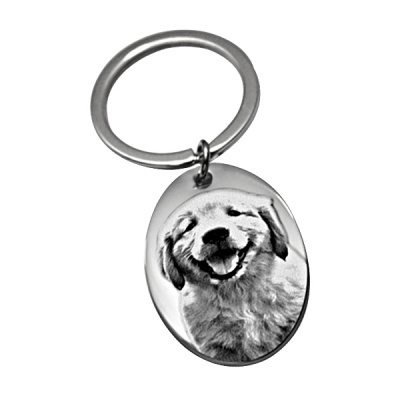 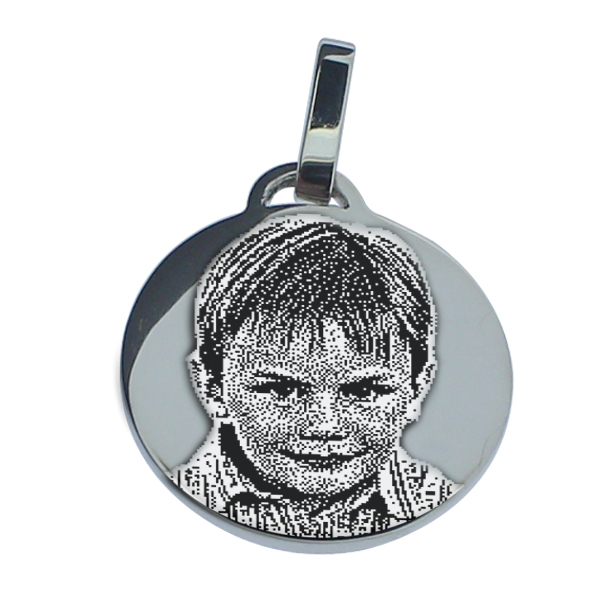 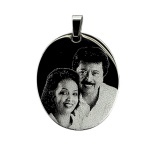 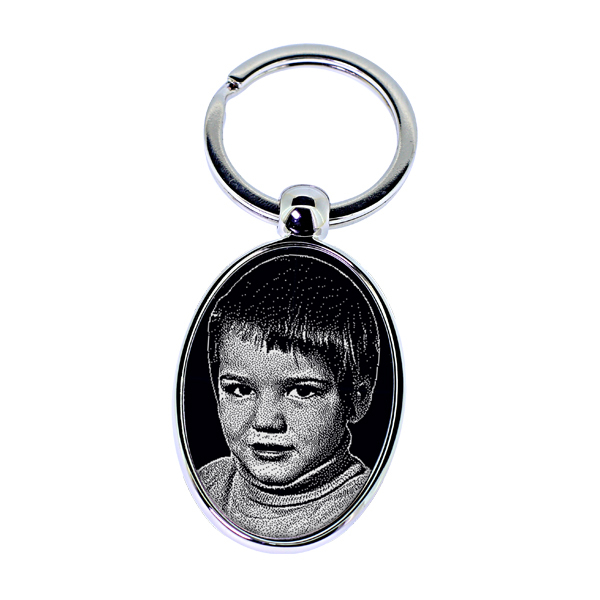 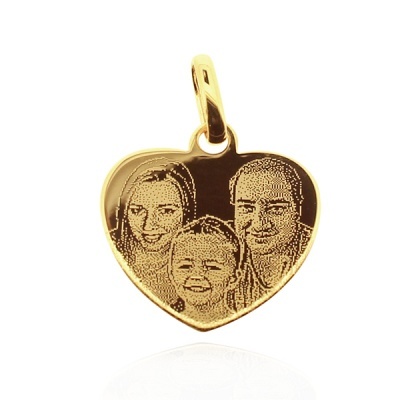 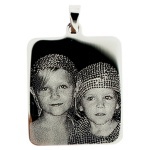 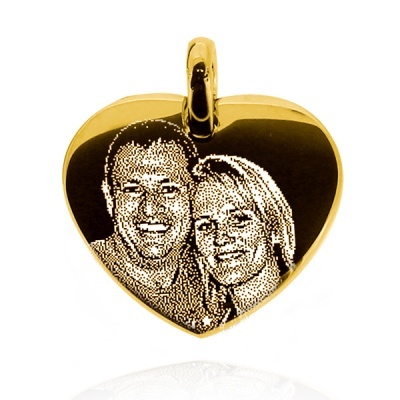 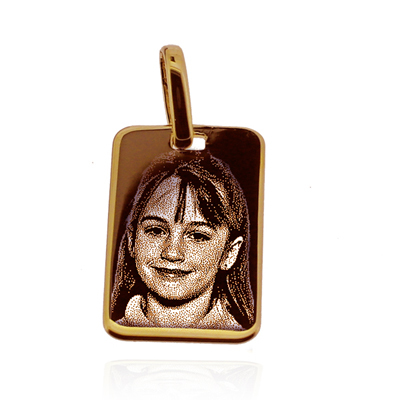 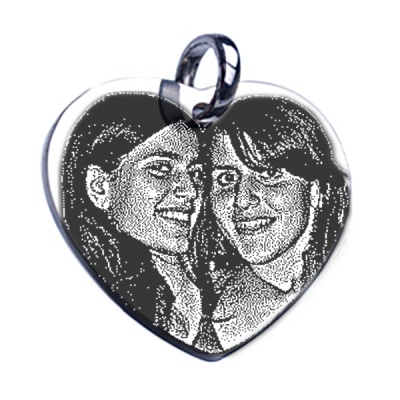 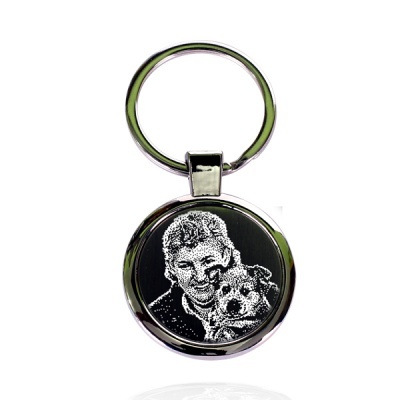 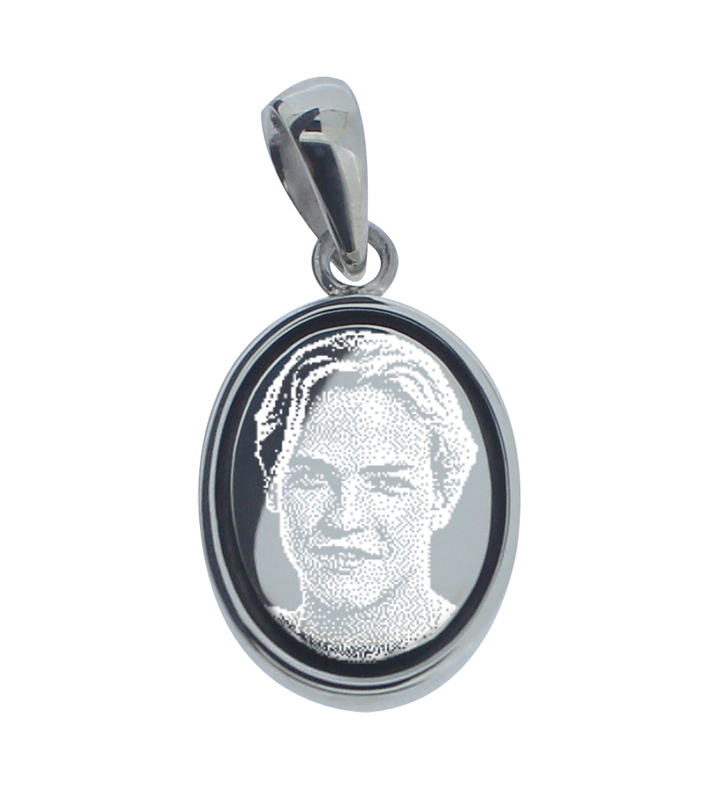 *All prices listed include the engraving of a single face. 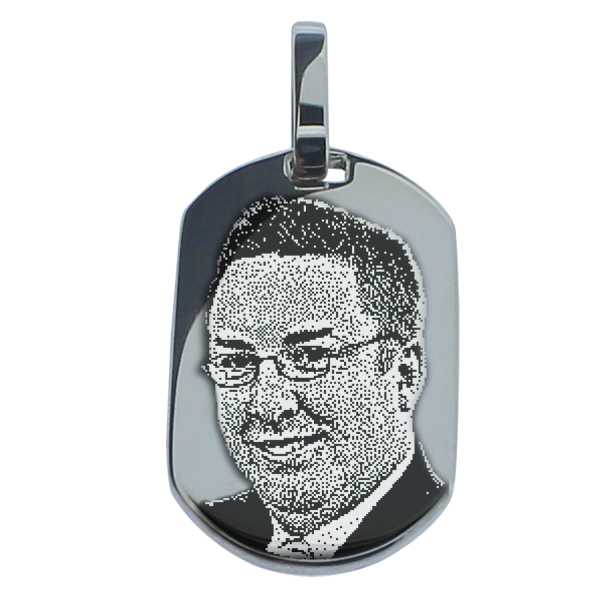 *All Credit Cards accepted for payment. 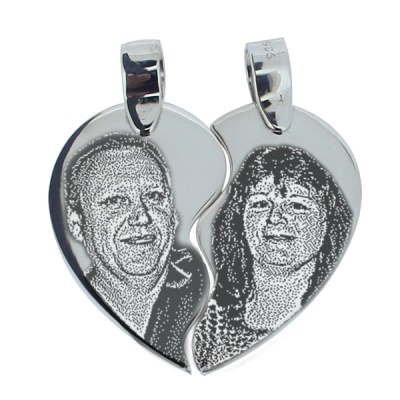 *NB:We do not offer the service of Photo Engraving on your own items.